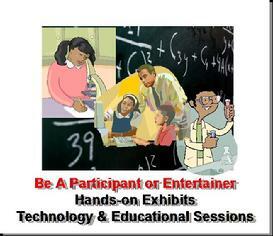 On April 5th, 2014, the 3rd Annual Pyramid STEM Showcase will deliver a high-powered family event designed to educate and empower. Held annually during National Black Family Technology Awareness Week or Philly Tech Week, the Pyramid STEM Showcase was designed to expand the knowledge base of our community with both historic references and exposure to current technologies. Come out for African American History Month to the Pyramid STEM Showcase - Saturday, February 15th, 12-5 PM at the Leon H. Sullivan Center, 3601 N. Broad St - at the corner of Broad and Venango Streets. This Free event features hands-on exhibits, information tables, Black Inventions and History exhibits, speakers, giveaways and vendors; learn robotics and join in on the Hour of code in the computer lab. Your children can do some science projects, or we all can learn about career opportunities. Other exhibitors will include Wilco Electronic Systems, Inc, Women in Forensic Science and HealthLink International. 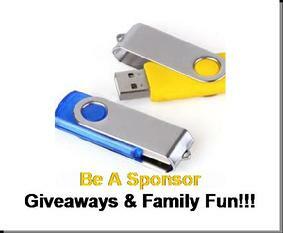 African dancers will entertain you or get a chance to win a tablet or computer each hour. We are bound to excite all ages about the wonders of science, technology, engineering and math. An initiative of DHEx Enterprises and Color Book Gallery, the Pyramid STEM Showcase is being presented by the Leon H. Sullivan Center and the Hill-McCoy Family Collective. 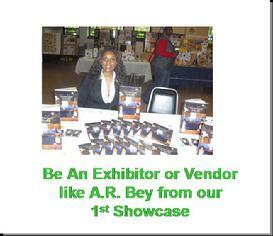 Provide your expertise in an educational or entertainment program for the showcase. Short 20-30 minute programs will be staged throughout the day. Offering direct access to the family market, this is an outstanding venue for sponsor branding, marketing, cross-promotion, product or service showcase and sampling, as well as a powerful vehicle for positive community influence. 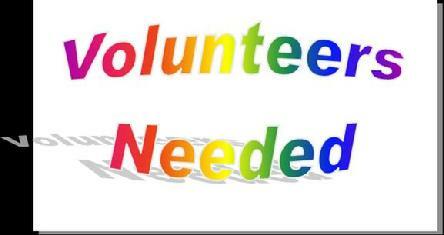 We want you - if you love to share your STEM-related information or a product or service to exhibit or sell, we want you. Teachers and organizers, this is a great opportunity to exhibit your student projects. 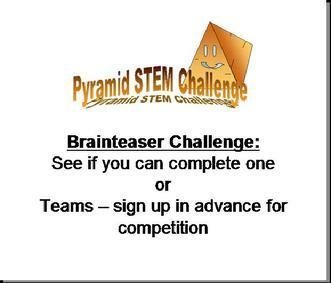 Brainteasers help build the mental skills needed for STEM careers. SHow up and compete in a timed challenge for a prize. If you feel the same challenge that we do about educating and encouraging people, we want you. Volunteers are essential to the success of the showcase. They keep things rolling.